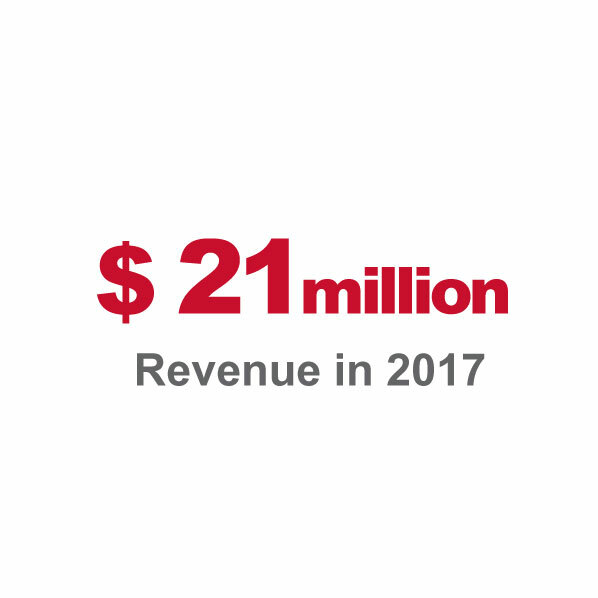 A major real estate development company, First Immo has delivered a large number of real estate programs over the last 20 years in the commercial real estate sector and residential market. Our real estate portfolio meets the highest international standards, fully respects of inherited natural environment while enhancing it, with innovative architectural designs and high-end materials. – Four corporate real estate developments: Galaxy (offices), Futura and Galilée (industrial premises) and Smart (retail mall). – The first turnkey full-service hotel, hosting leading call centers such as Webhelp. – 15,000 sq.m of call center facilities for Outremer Telecom SFR at the Futura site. 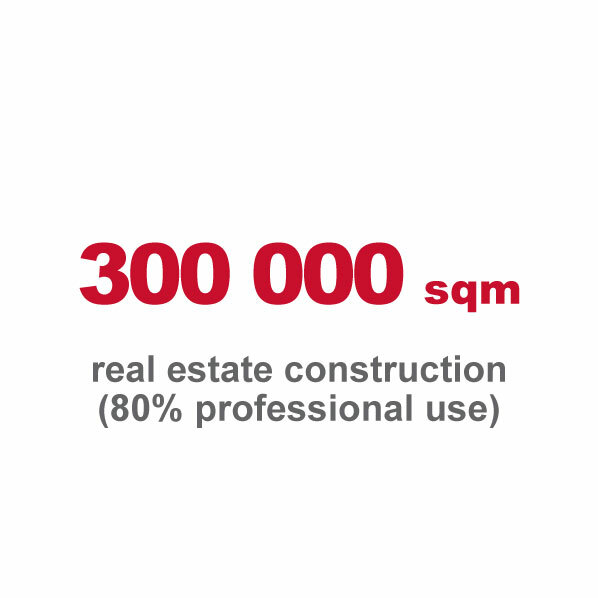 In total, our 300,000 sq.m of real estate space, over 80% of which is for business and industrial use, has supported the creation of more than 35,000 jobs. 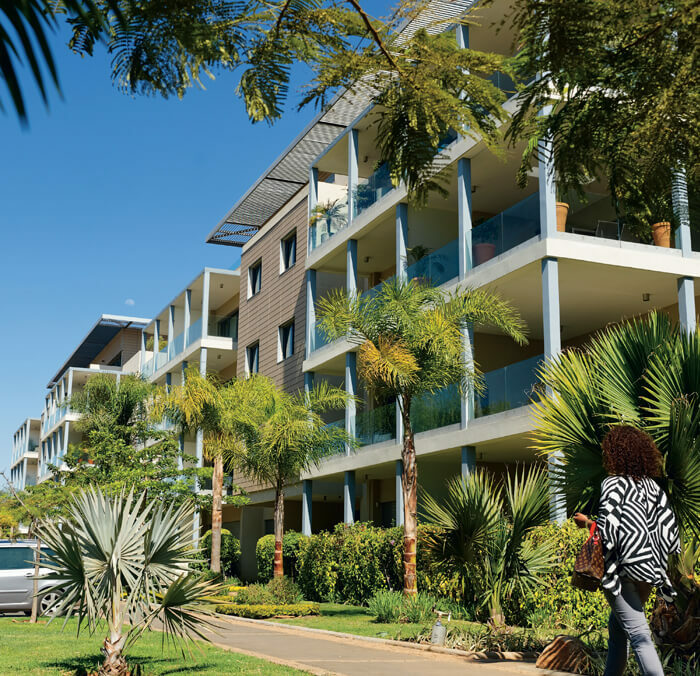 – Development of a residential real estate portfolio targeting middle-class population in Antananarivo.